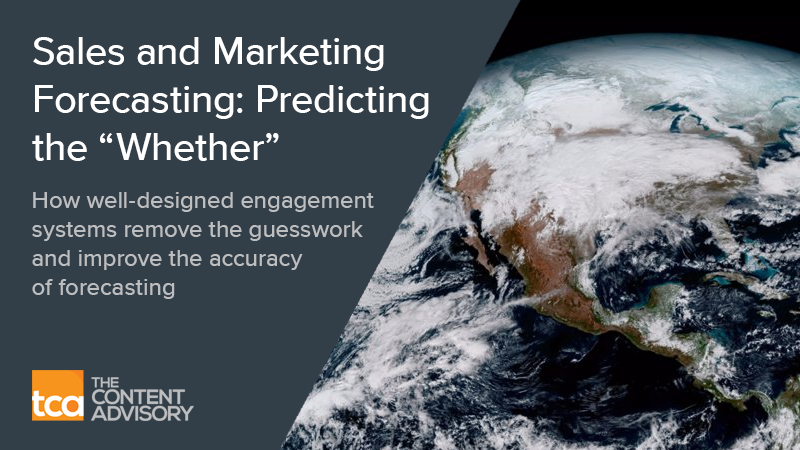 Read this Content Advisory Insight Paper to discover how accurate business forecasting isn’t about a better system to predict the future – it’s about data and insight that complement our business acumen. 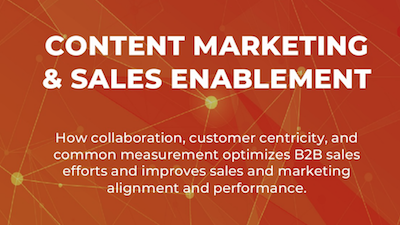 Download this Market Brief and discover how collaboration, customer centricity, and common measurement optimizes B2B sales efforts and improves sales and marketing alignment and performance. 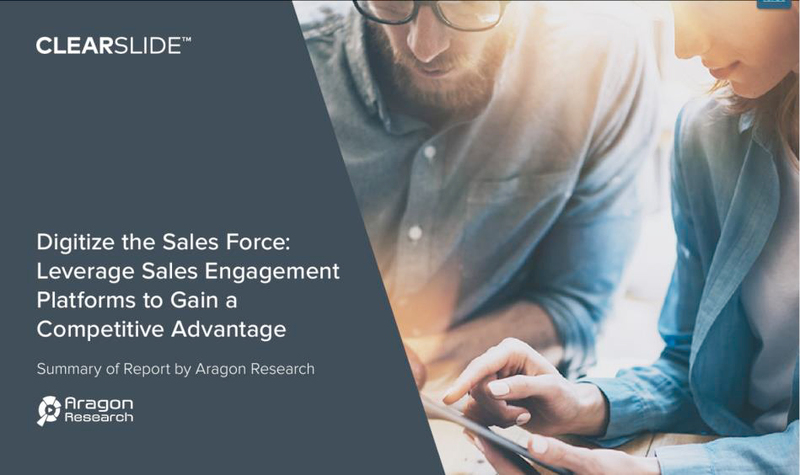 ClearSlide has been named a leader in Aragon Research’s Globe™ for Sales Engagement Platforms for the third consecutive year. Download the report to learn best practices and guidance for evaluating sales engagement platforms. Discover why content, data and intelligent automation are the key factors for sales Artificial Intelligence, and what it means for the sales force in this guide. The statistics confirm it, selling is getting harder. 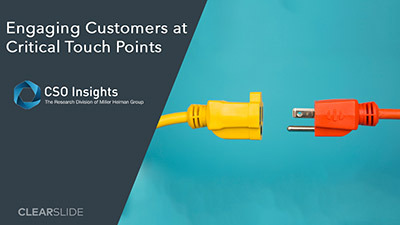 Capture opportunities before they slip or stall by engaging customers at critical touch points with the CSO Insights Sales Engagement Optimization Study Brief. 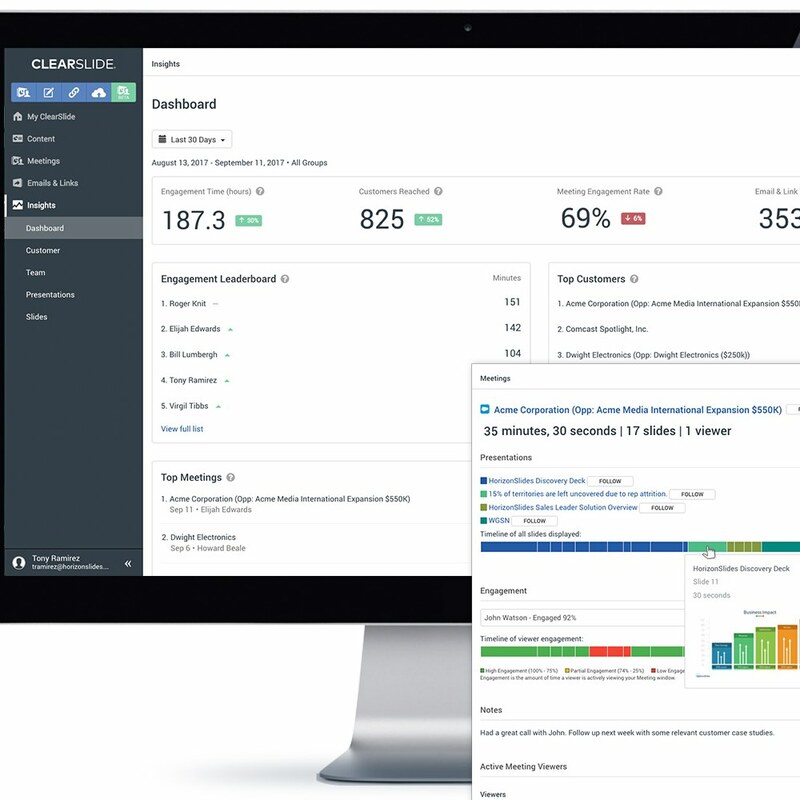 Optimize your sales enablement strategies with this model that can help your team prioritize on the levers and KPIs with the greatest impact. 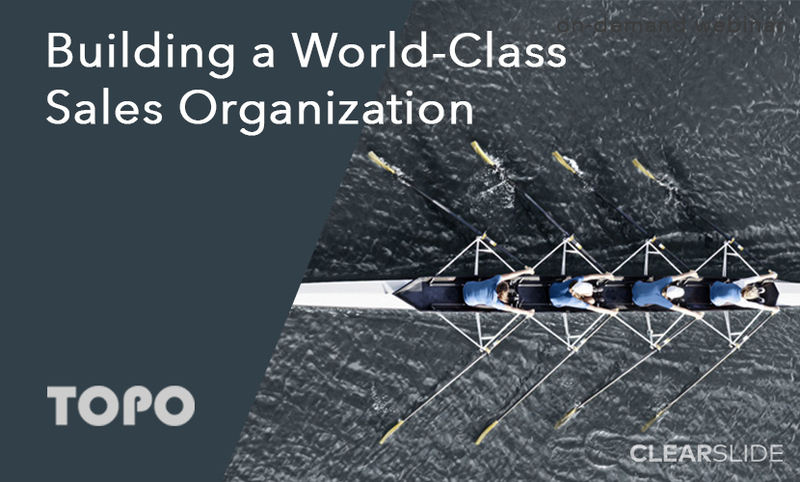 Sales enablement solutions are already a $12B industry, and are growing rapidly according to analysts at TOPO. 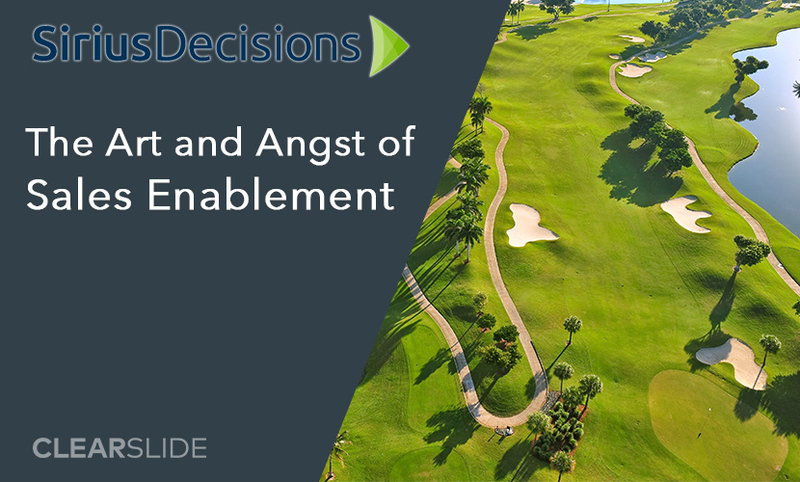 Learn to align enablement efforts around customer needs with these four key steps. 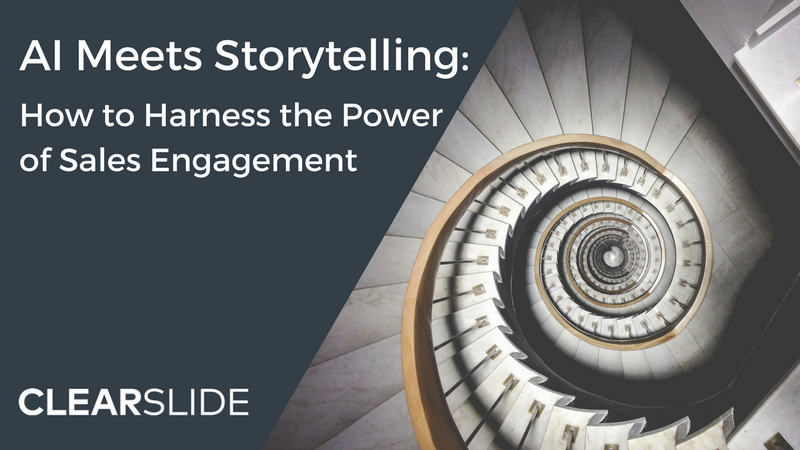 With 65% of marketing-created content going unused, marketing teams need to bridge the content gap between sales and marketing. 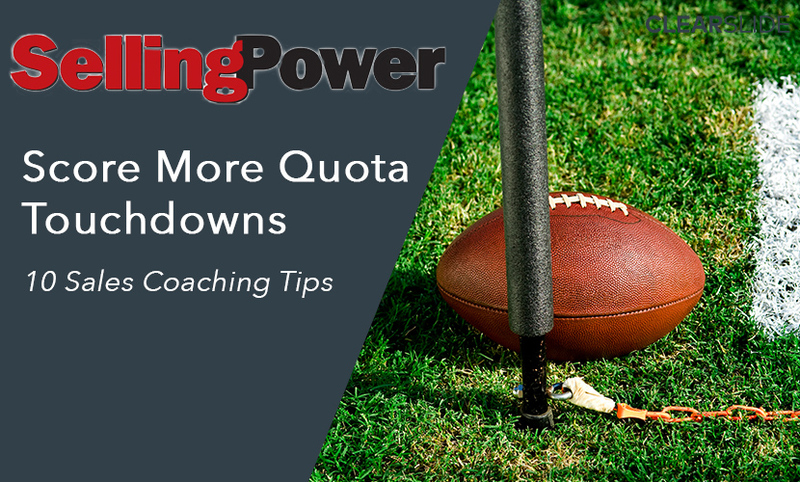 Use these 10 tips from SellingPower to coach your sales team to more quota touchdowns. 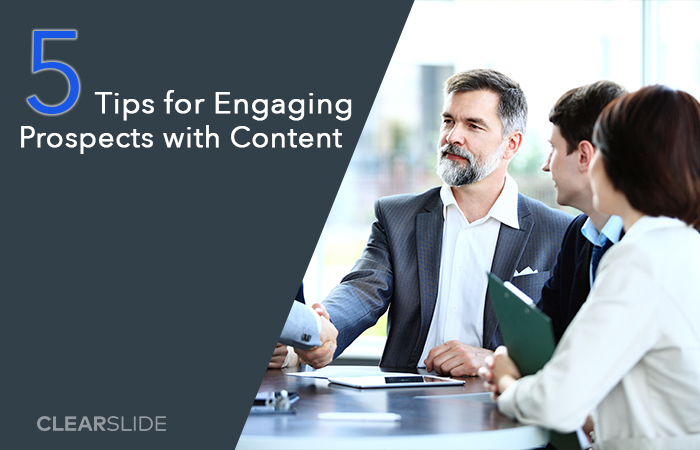 Learn how to develop compelling content with these 5 tips based on LinkedIn research for engaging sales prospects. 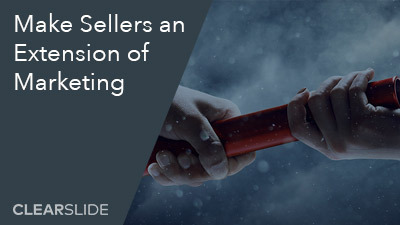 This impactful guide helps address many of the scary challenges sales leaders face – with ideas and inspiration that you can start implementing today. 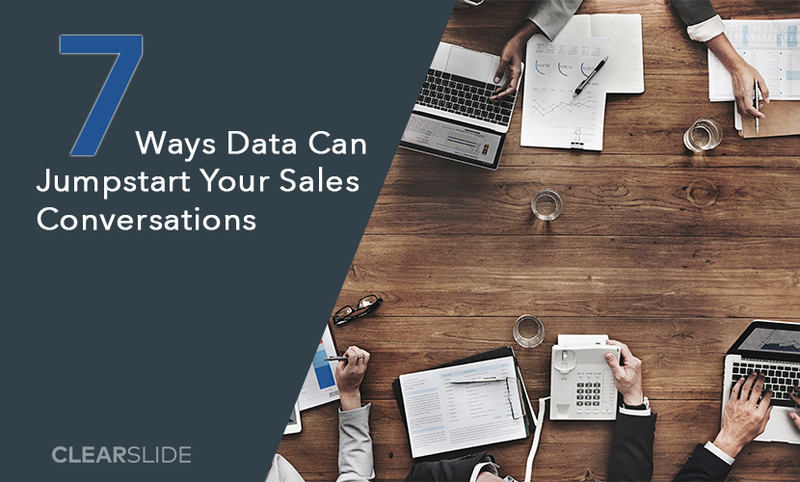 These 7 tips will help you to identify the data needed to customize your communications and jumpstart your sales conversations. 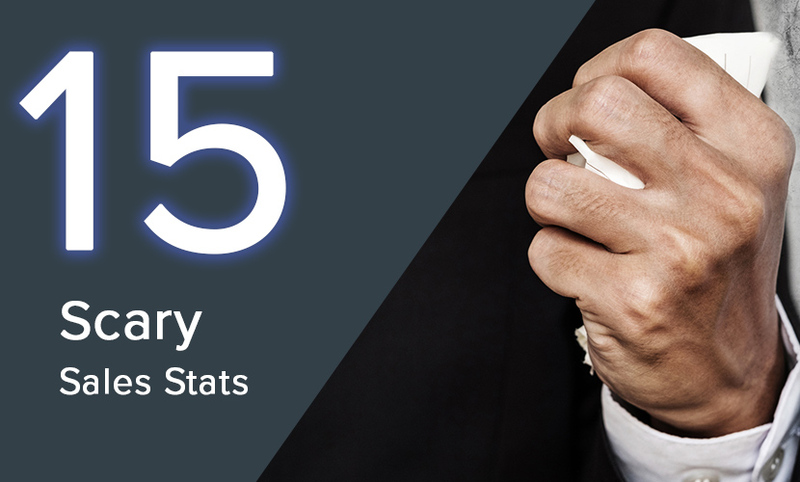 65% of content never gets used by sales. 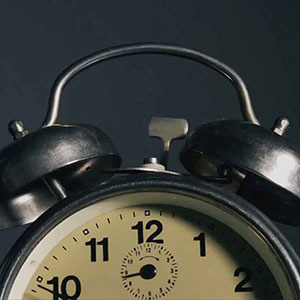 It’s time to eliminate those sleepless nights with these solutions. 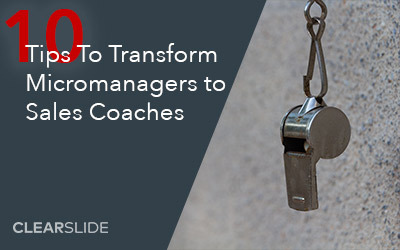 Start building great sales leaders now with these 10 actionable tips developed by veteran sales executives. 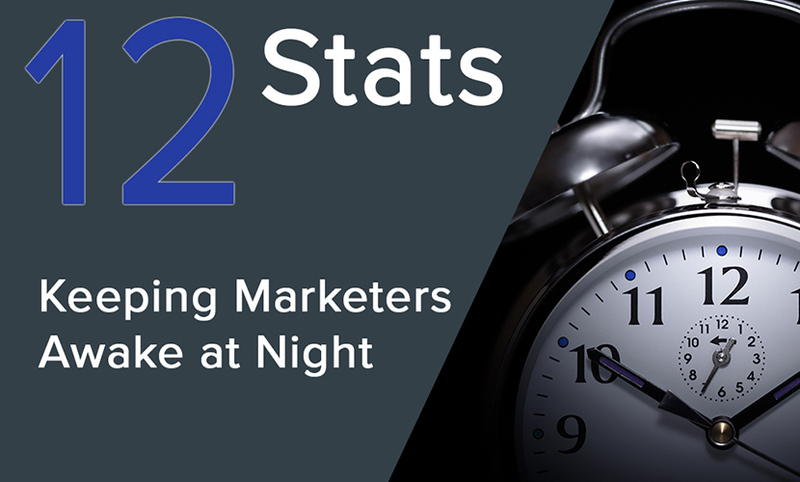 Sales teams need a sales platform to see in a digital, ‘always-on’ world. Sales Engagement Platforms integrates with CRM to empower sales in this new era.